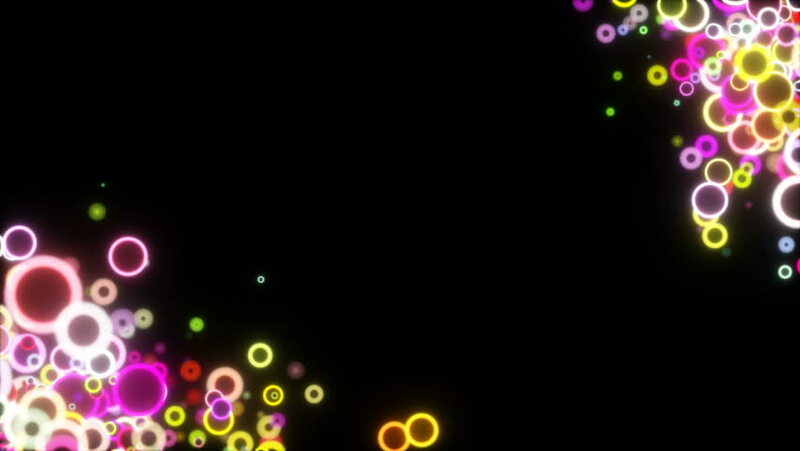 Neon spheres in the corners of the screen.Network of Light Particles Connected with Glowing Lines . Seamless Looping Animated Motion Background. hd00:15Neon circles in the corners of the screen.Blue plexus and lightning abstract technology and engineering motion background. Original organic motion and depth of field settings.Seamless loop. 4k00:18Abstract background with particles and bokeh.